The City is following in the footsteps of many cities in Florida and across the country, especially those supported by tourist related activities, by enacting what many vacation rental owners are citing as too strict and intrusive. 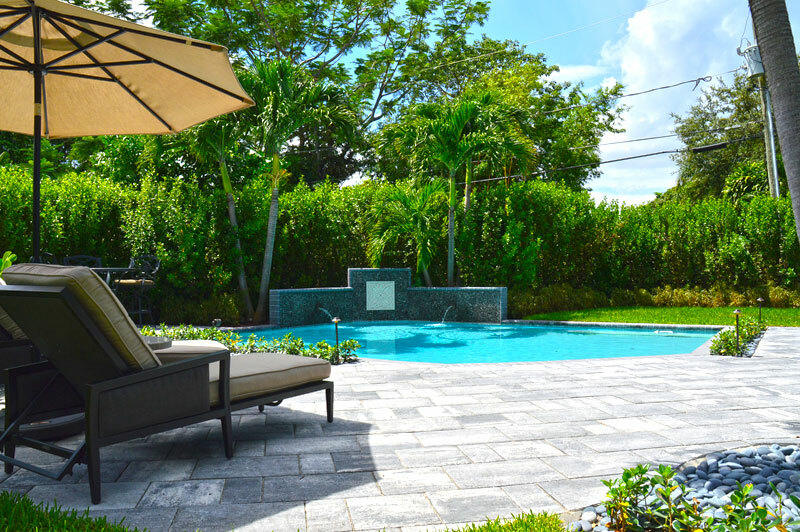 A quick search on VRBO.com shows about 120 vacation rentals within the Wilton Manors city limits, priced from $69 to $638 per night. The same properties can also be found on sites like HomeAway.com, VacationRentals.com, Tripping.com and more. Some owners have also setup their own web sites, especially when offering multiple units such as PrideVacationRentals.com. Registration of the parcel as a Vacation Rental and submittal of application providing specific information including, but not limited to, legal description of the parcel, Responsible Party contact information; and website address(es) which advertise the property as a Vacation Rental. Meeting minimum requirements for the issuance of a Certificate of Compliance. Addressing standards specific to Vacation Rentals which include, but are not limited to, minimum life/safety requirements; maximum occupancy; solid waste handling and containment; minimum lease wording; minimum information provided to lessee; designation of Responsible Party, and adhering to the City of Wilton Manors’ sexual offender and sexual predator regulations. Initial and routine compliance inspections. Provides for suspension and revocation of Vacation Rental Certificate of Compliance. The Commission has only voted to move forward, and the ordinance now goes to Planning & Zoning for review. It will return to commission for final review, commenting by public, and eventual voting on passing. As proposed, the requirements mirror some of the same steps that Fort Lauderdale Vacation Rentals must follow. With one exception…Wilton Manors has added a requirement that owners must provide, “The website address for any and all websites which advertise the Residential property for rent as a Vacation Rental.” I believe this requirement will be omitted from the final ordinance, as it cannot effectively be managed. No other business is required to provide website advertising links to the city as a matter of compliance and approval to conduct business. In addition, must the owner continually provide updates to the city with new links? Some owners use sites like Craigslist to temporarily advertise, then create new ads later when the property is available again. Does the city get notified if a link is removed, changed, or updated? Cities certainly don’t require hotels, motels and timeshares to provide that information. However, it is unclear whether the ordinance applies to owner’s renting out a room in their house, using sites like AirBnB.com. I’m not a lawyer, but the definition of a “Vacation Rental” seems to imply that only entire “units” are covered under the law, meaning an entire condo, rental apartment, townhouse, or single or mulit-family home. At the State level, separate Florida House & Senate bills have been drafted on Vacation Rental regulation. The full draft of the Wilton Manors Vacation Rental ordinance is available for download. Check back in the coming weeks for updates on the city’s regulation plans. If you are considering selling or purchasing a property contact (954) 632-5100.